Meizu M5s launch in China took place on February 15, 2017. The smartphone is the first mobile of the company for the year 2017. 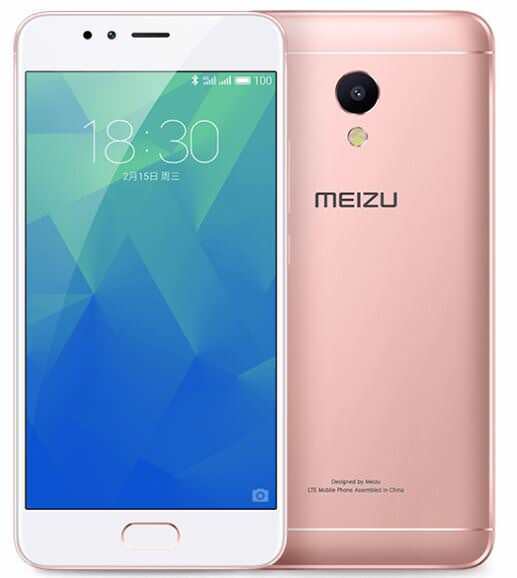 It is supposed to available in China from February 20th, 2017 and is the upgraded version of Meizu M5. The launch of the smartphone was declared in China with a tweet. The smartphone is powered by an Octa-core MediaTek MT6753 processor clocked at 1.3GHz while running on 3GB RAM. It flaunts a 5.2 inch IPS HD display and the color variants available are Grey, Silver, Rose Gold and Star Grey colour. The most interesting and highlighting feature of this M5s is its 3000 mAh battery, which will support ‘High-power fast charging’ at 18 W current. The mobile is availbale in two variants; 16GB internal storage and 32GB internal storage. Users will have the flexibility to expand their storage through an external source. Meizu M5s sports a 13MP camera sensor on the back with an f/2.2 aperture and a 5-element lens. On the back there is a 5MP sensor with an aperture of f/2.0 and ArcSoft beautification software. 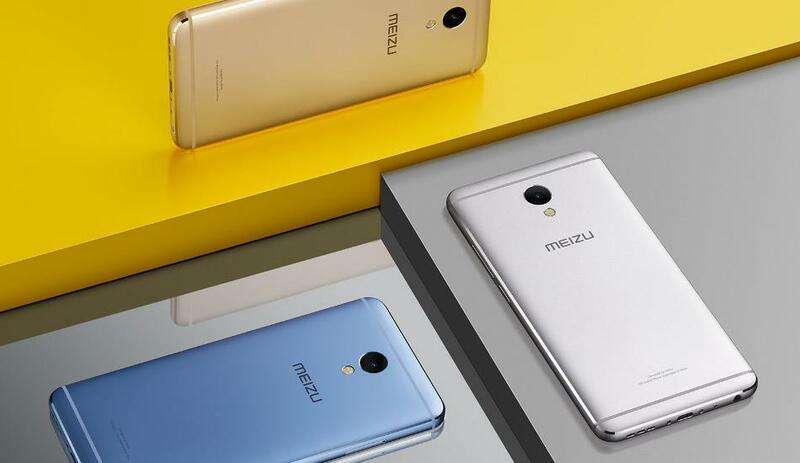 Meizu M5s runs Meizu’s own Flyme OS running atop Android 6.0 Marshmallow. Connectivity options include dual-SIMs, 4G LTE, VoLTE, GPS/ A-GPS, Wi-Fi 802.11 a/b/g/n. It also sports mTouch fingerprint scanner. Talking about the price factor, the smartphone available with 16 GB storage memory is CNY 799 (approximately Rs 7,800) and the one with 32 GB of storage memory for CNY 999 (Roughly Rs 9,700).